“I grew up in Australia and studied Applied Arts at the University of New South Wales. Although jewellery making was offered as a major, I decided to major in textiles. But, I have always loved dainty, simple jewelry and was curious as to how to make it for myself. I now live and reside in lovely California. I started learning how to make very simple and dainty jewelry for myself, family and friends. Creating these dainty pieces first started out as curiosity, then fascination and now passion! 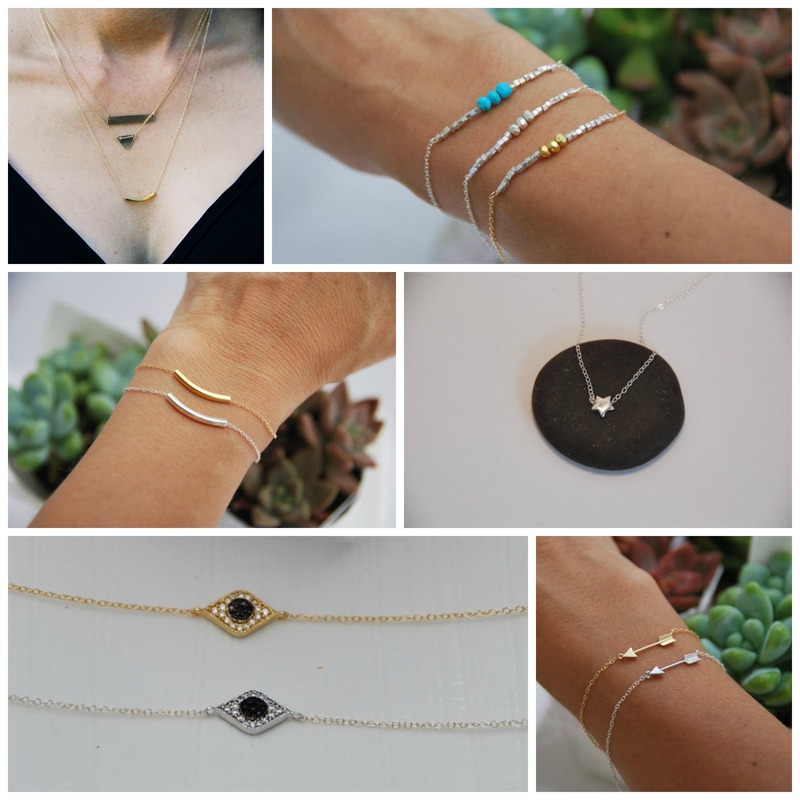 I love creating dainty jewelry that adds a lovely, subtle touch to a person. 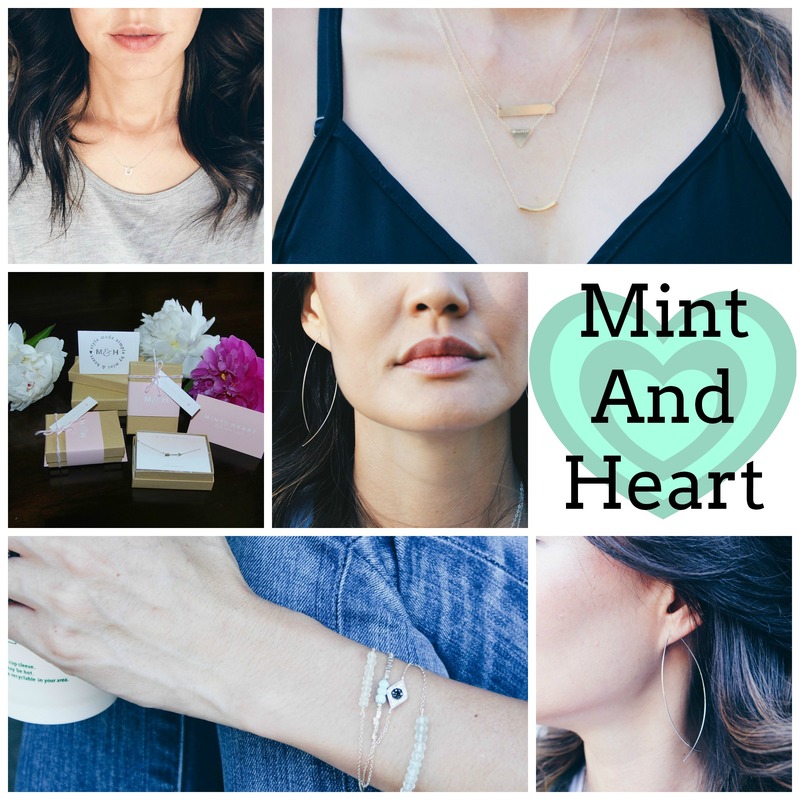 I hand make personalized, dainty jewelry that adds the perfect detail to any outfit. My designs are simple, delicate and the pieces are affordable so that it can be worn everyday.